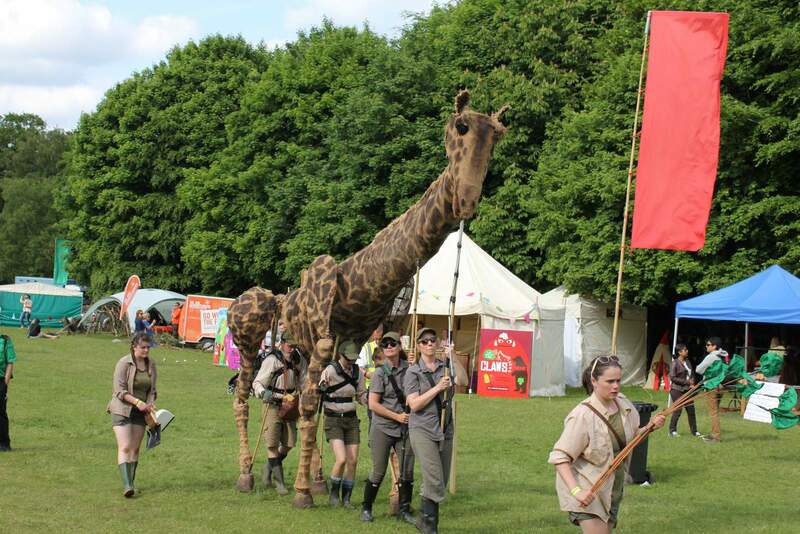 We were given tickets to Geronimo – the biggest children’s festival in the north – at Tatton Park as 2016 ambassadors for the event, in exchange for this review. On the day, James was really poorly. His temperature was sky high and he fell asleep about 30 minutes after he got up. He was offered an ice cream at about 11am and nearly fell asleep holding it, uneaten, so he really was ill! I was in two minds about taking him to a walk-in, actually, because he just seemed so sick, in case it was an ear infection, which he’d had the week before, while we were in France. I phoned or texted so many of my Cheshire friends, but with it being a Bank Holiday, nobody had the day free to go along and review Geronimo for me. So, we had a very serious discussion about whether or not we’d go, and decided that we’d call in on our way home, after lunch. The festival is apparently the biggest children’s festival in the north, but I’m not aware of anything else quite like this. It was full of things to do, to see, to make, to play with, to eat, and to enjoy! There were things for children of all ages, and even though under-2s were free, I think there was still a huge number of things for them to enjoy with the under 3ft area, and craft tent, as well as the little rides and street entertainers. I’m afraid that due to James’ general malaise, he basically stayed in the pushchair for the majority of the afternoon. He loves Andy, but when he saw him onstage became quite overwhelmed and was in floods and floods of tears. We took him away, and tried the carousel ride, but that resulted in more crying… Anyway, you don’t really want to hear about our time there, as it was honestly a wash out. 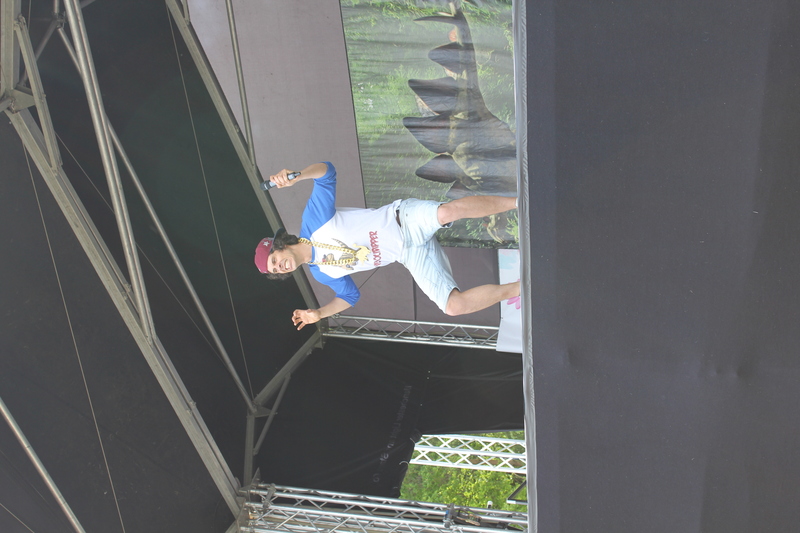 I am absolutely certain that if he was in good health and well rested, James would have adored being at Geronimo. 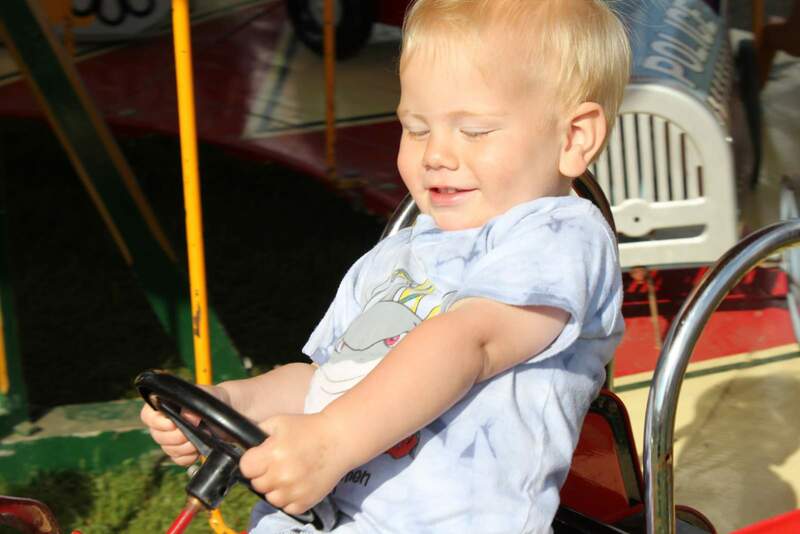 Noah definitely enjoyed himself! In the Arena Stage we enjoyed watching the Motorcycle Imps, who displayed amazing stunts and apparently range from age 5 up to 16! 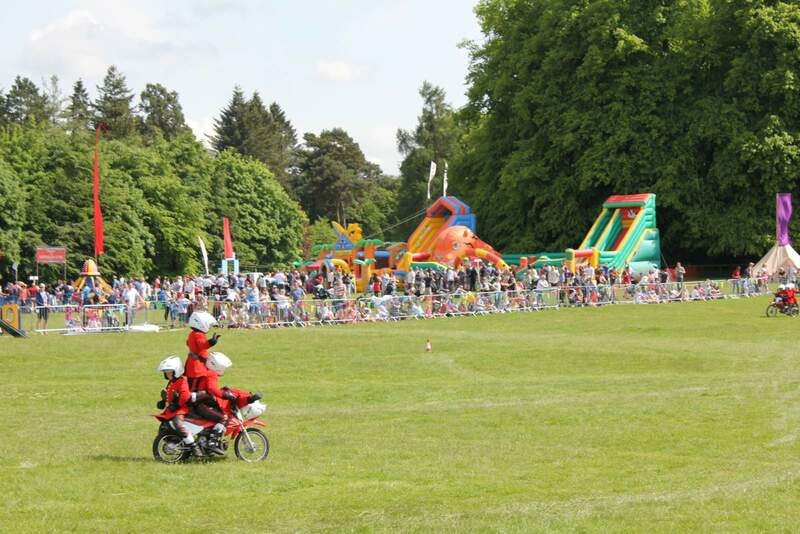 Astonishing control of motorbikes, though I’m not sure who is braver – the riders or their parents! 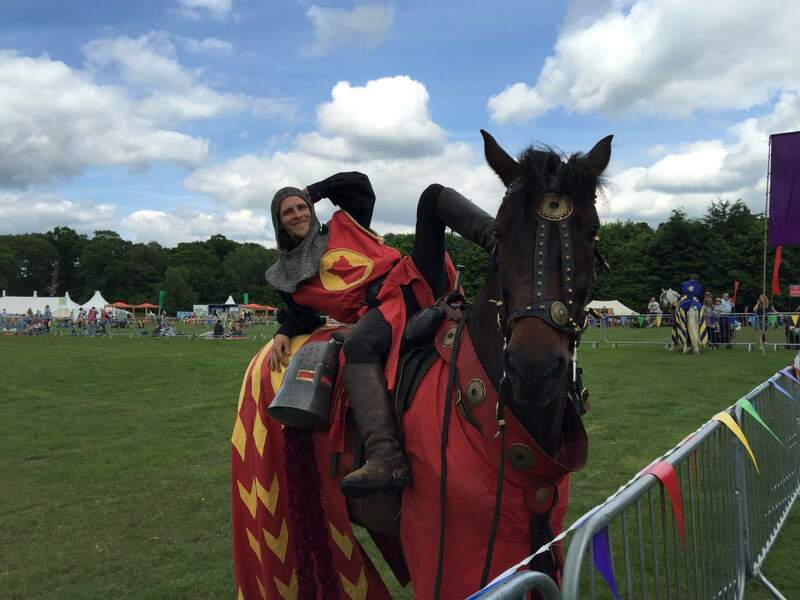 The Horsemen of the Knight were also excellent entertainment as they charged about on their horses, jousting. 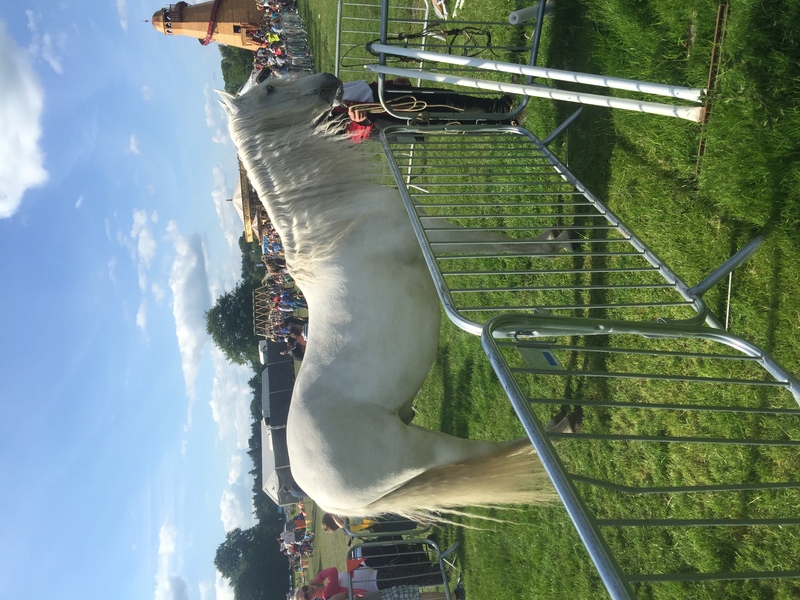 The dancing horse was very pretty, too, though the skills demonstrated were lost on my boys. My boys also really enjoyed all the little fairground-style rides. We missed out on so much, we really must go back next year! 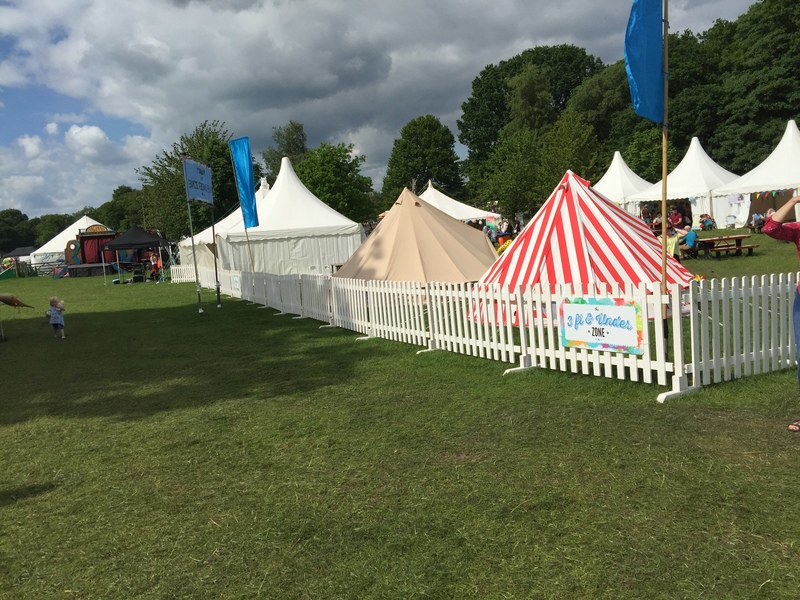 We didn’t see any of the circus zone, so if you want to know what that was like (as well as more of the event), check out the Facebook page for some amazing photos of all the fun. 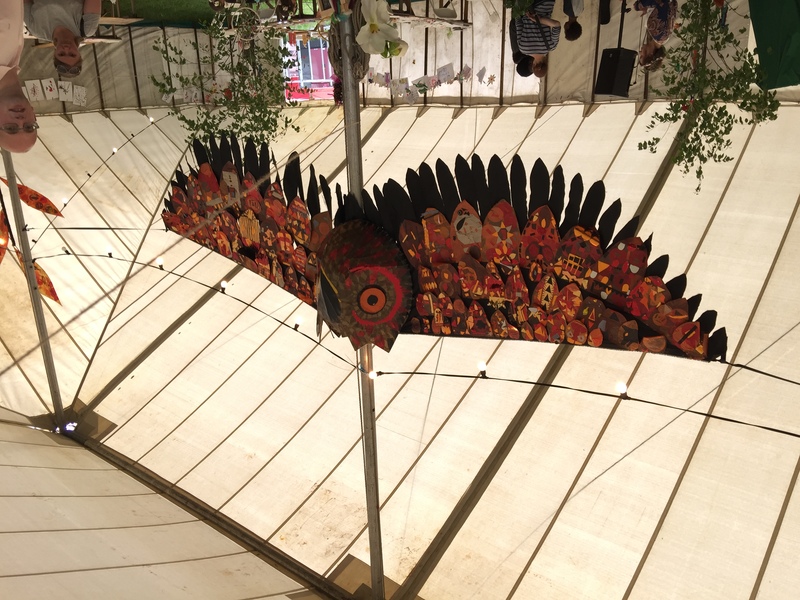 The event does headline several CBeebies stars, including Andy day and his dinosaurs, and Mr Bloom, but there’s so much else on offer that if you don’t have a telly-watcher, or your kids are a bit young for favourite shows, I wouldn’t worry! 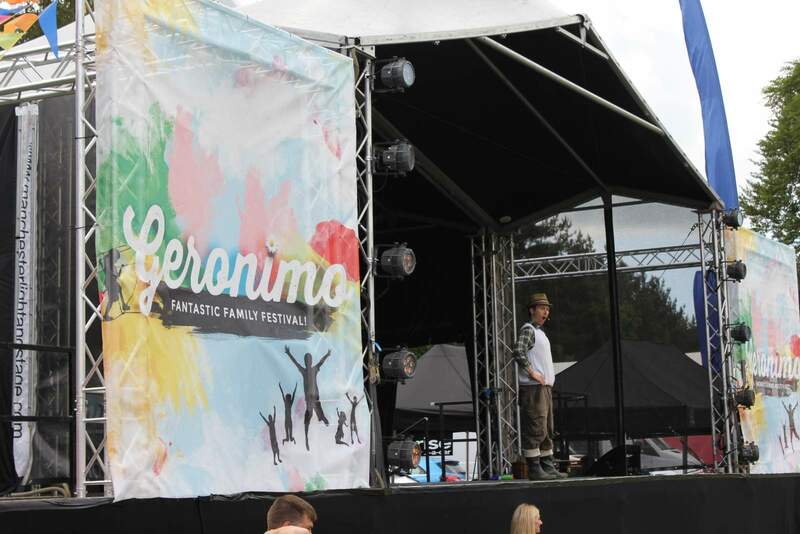 The Geronostage area was a small part of the massive festival, in beautiful Tatton Park, and although the screen ensures you get to see what’s going on if you’re not close enough, you really don’t need to plan your day around the CBeebies actors. I would suggest eating before you arrive, or taking a picnic, as other reviews I’ve read say that Sunday was much busier than the day we were there, and many people had lost hours queuing for things like food, coffee and toilets! 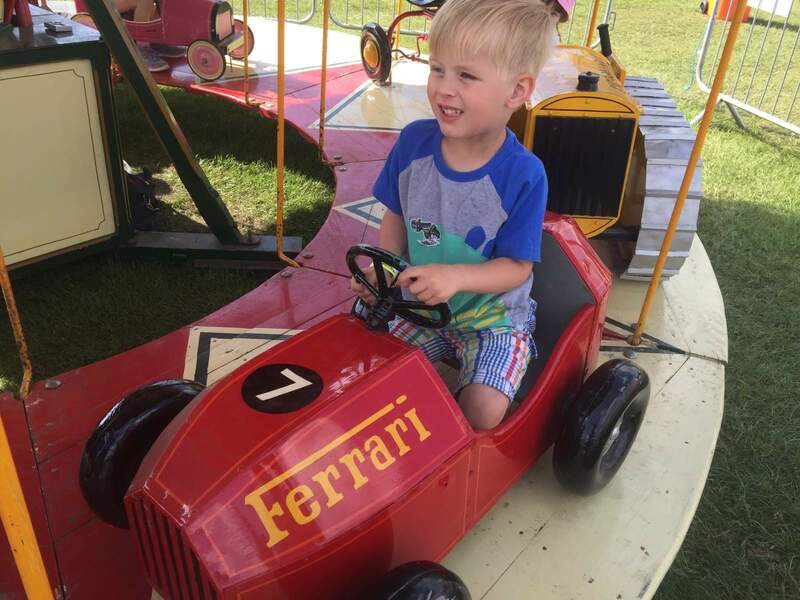 We had none of those issues, the longest time we waited for anything was to change Noah in one of the many changing tents, and that was only because I was dilly dallying about whether or not to change him, while two people snuck in ahead of me. 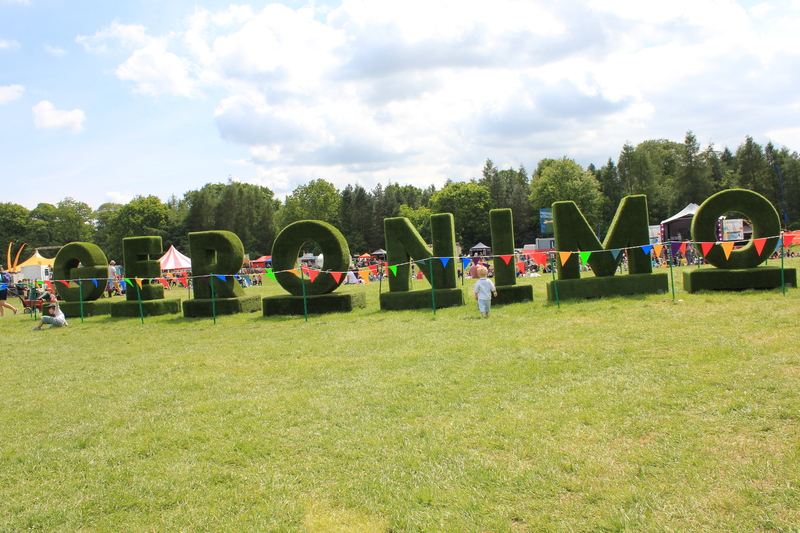 I’d recommend Geronimo at Tatton Park for next year, should it return; we’d love to go back, but with a well child next time, please!